Purchase this product now and earn 3,440 Reward Points! 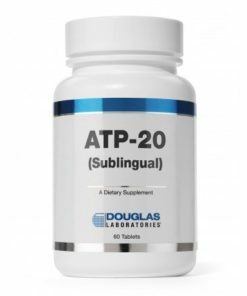 FUNCTIONS When our body is called upon to produce energy, it relies on compounds such as adenosine triphosphate (ATP), and creatine phosphate. 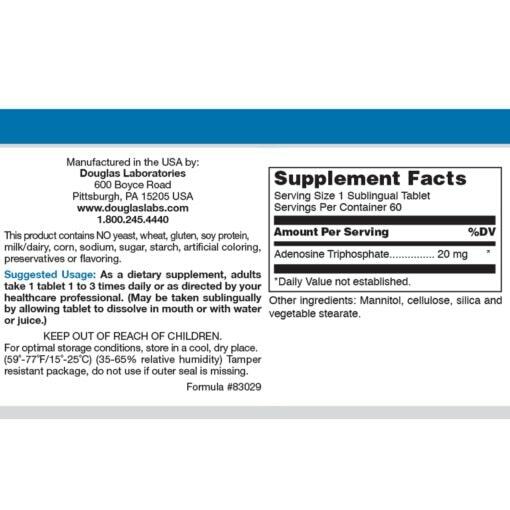 These molecules are used to provide our cells with the “fuel” they need to keep running, especially during times of strenuous exercise. 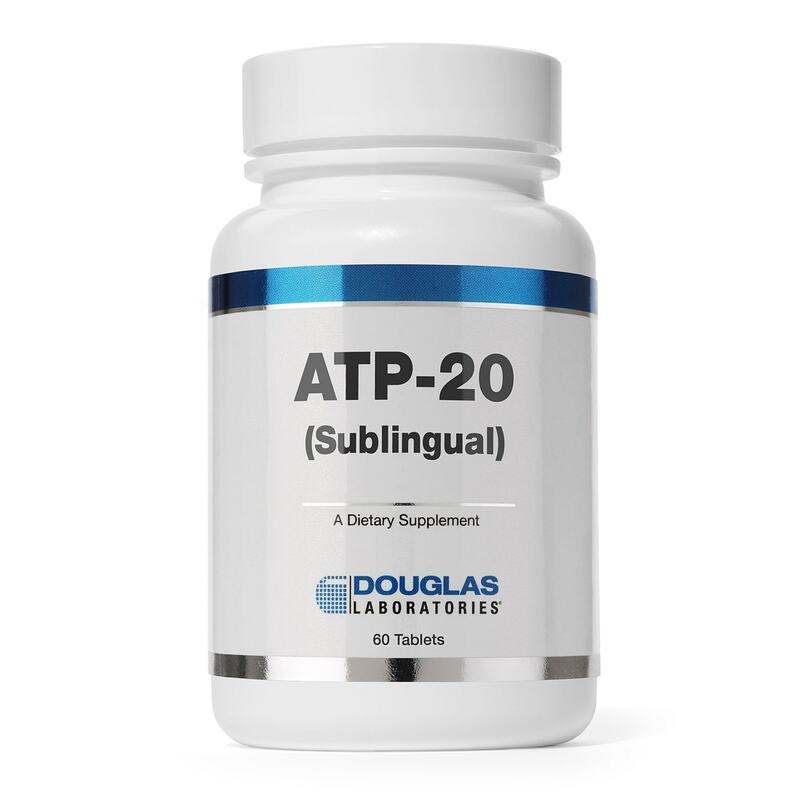 While these molecules provide us with energy, one consequence of strenuous exercise is a depletion of creatine phosphate and ATP from our cells. 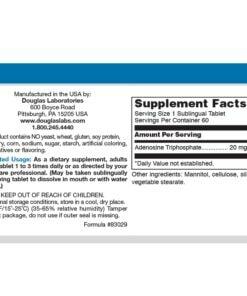 The degree and speed with which we can regenerate these compounds is closely associated with our ability to “recover” and continue to perform during future exercise. As a supplement, ATP is used to support energy production and maintenance for the healthy structure and function of the body. 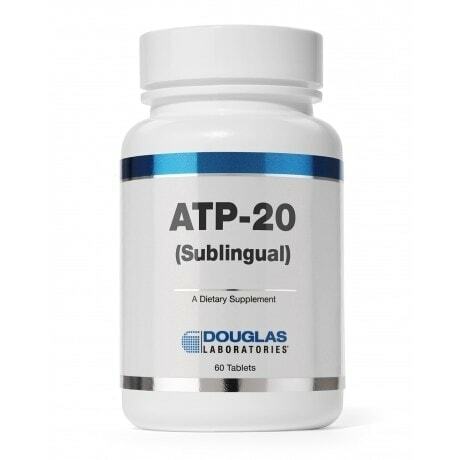 INDICATIONS ATP-20 may be a useful dietary adjunct for individuals who wish to support healthy energy production.